ESTEEM’s wound care course was designed to provide clinicians with the most up-to- date tools to allow the participant to perform a thorough wound assessment and delivery of successful treatment plans for wound healing, including utilizing the wound vacuum system. This course is NOT a WOCC course. That is just another company with its own marketing and certification. Guess what? The nursing board does NOT REQUIRE nurses to have a mandatory wound care certification course, some employers do. It was with that in mind, as a State approved continuing education provider, that we are pleased to provide a thorough, affordable CERTIFICATION in Wound Care course. Employers and participants are thrilled with our extensive curriculum. We look forward to having you or your employees benefit from this phenomenal course. The course is a total of eight (8) hours in duration. 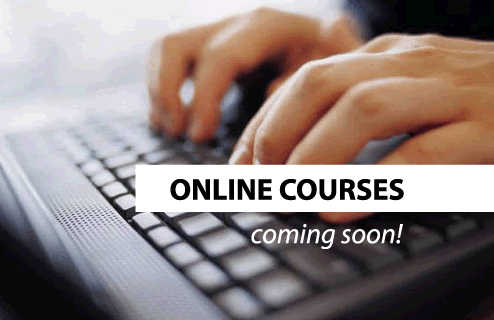 We are VERY thrilled to offer an ONLINE course. The participant will receive a certificate upon completion.